Thank you for checking out Chestnut Hill Meals on Wheels. Please fill out the form and we will contact you as soon as possible. 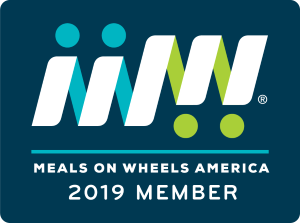 Copyright © 2018 Chestnut Hill Meals on Wheels. All rights reserved.